Do you have a cold that you can’t seem to shake? Do you have itchy eyes, a runny nose and sneeze even though you don’t feel ill? Do you have any rashes or swelling? If so, there is a chance you could be suffering from an allergy in the home. 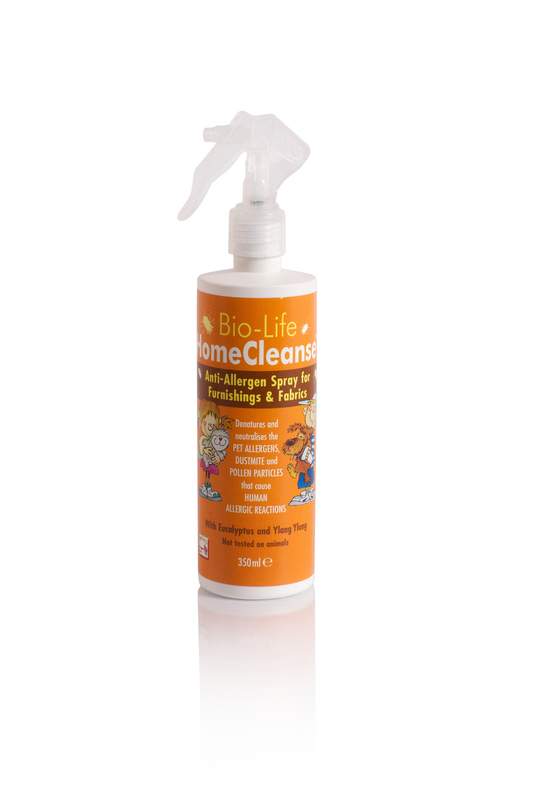 It has been reported that dust mites are to blame for at least 12 million Britons suffering from allergic reactions. Bedrooms are a haven for dust mites. Removing your carpets and laminating your floors will help to keep your bedroom less dusty. Bed throws, blankets, cushions, and stuffed toys are a dust mite’s paradise. Reducing these will help minimize dead skin, and thus allergens. Try not to keep stuffed toys on your/your child’s bed, and wash them frequently in hot water. Washing your curtains, duvets and pillows often will also help to ensure your room stays clean. 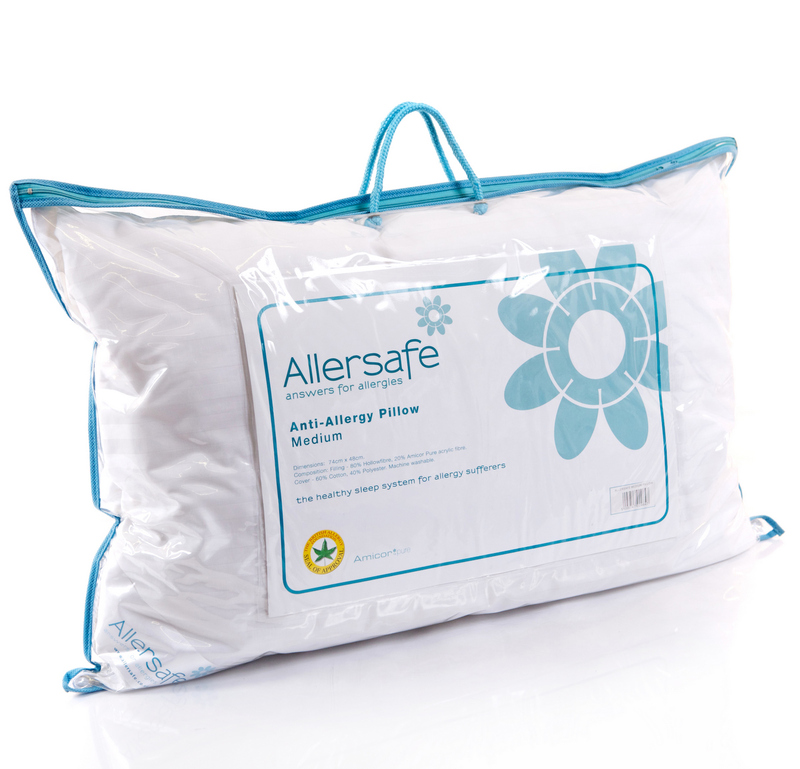 Try using anti-allergen bedding such as Allersafe. 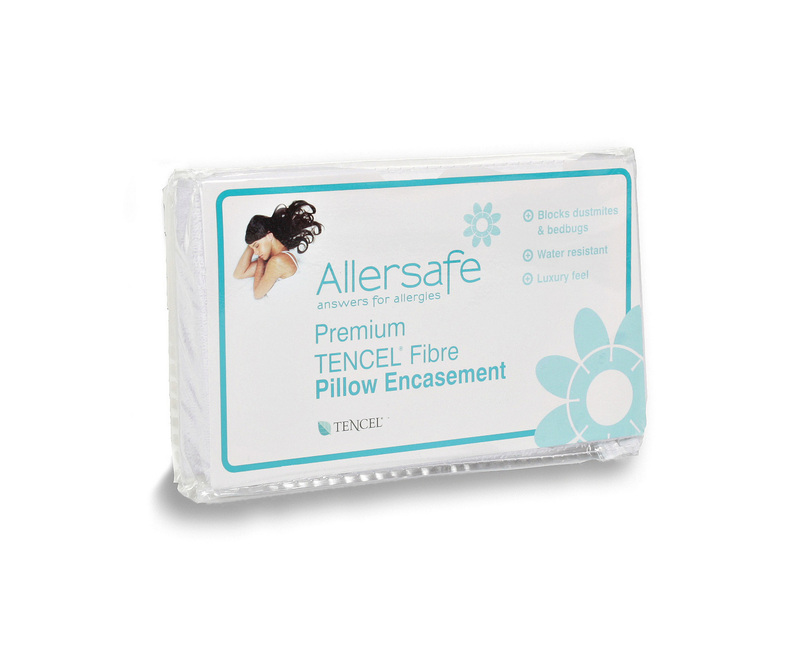 Click here to view our Allersafe products. Vacuuming, or using steam cleaners on your upholstered furnishings often and washing them frequently at 60 degrees will also help. Click here to view our range of steam cleaners. If you find lots of little red spots on your skin, you may have bed bugs. Bed bugs are parasitic bugs that are visible to the naked eye. They are different to dust mites – though often confused, but they can be avoided in the same way as dust mites. Remember your pets can also suffer from allergies and be the cause of allergies. Wash both your pets and their toys frequently in warm water. Rather than letting them sleep on your bed, giving them their own bed with an anti-allergy cover will help reduce allergens. Lastly – try and keep them off the furniture! If your allergy symptoms are effecting your life or last for longer than three months, it might be a good idea to go to the doctor.